Do not miss out on this wonderful surprise! 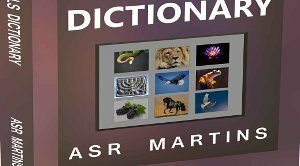 The Dreams and Visions Interpretation Course Manual is available as a FREE add-on on purchasing The Authentic Christian Dreams and Visions Symbols Dictionary. The course is for free but as with most other courses, students need to purchase the Course Handbooks. It is virtually two books for the price of one. What do you gain by purchasing these materials? 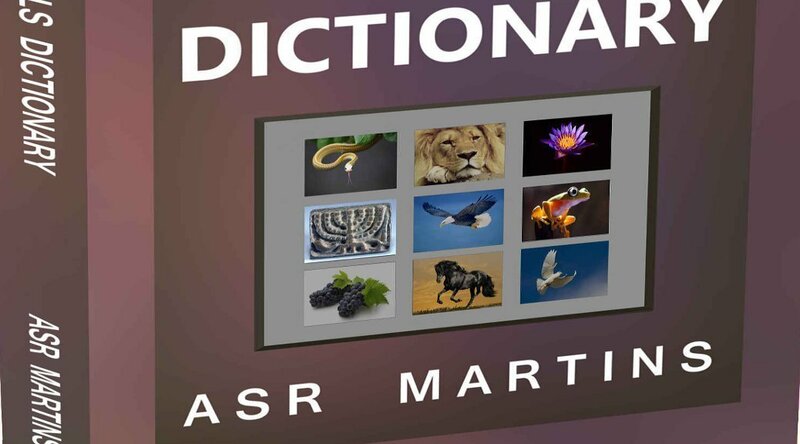 The Dreams Dictionary contains about twice as many symbols as the free online dictionary. The book is therefore for those who want to learn how to thoroughly interpret dreams correctly. This will enable students to know exactly how to communicate with God in this way. They will also be able to interpret dreams and visions for their family and friends. The Dreams and Visions Interpretation Course Manual is a step by step practical manual that enables you to put the theoretical knowledge into practice. It covers all the practical information and aspects that govern the practical aspects of dreams and visions interpretation. The material can be utilized to conduct Dreams and Visions Interpretation courses on an informal and formal basis by any Dictionary and Manual owner in his local area of residence or wherever he or she wants to.